Fresh Tracks Farm started back in 2002. Since then, they have planted 14 acres of cold-hardy grape vines, built a sustainably powered tasting room /winery, and crafted over a dozen award-winning Vermont wines. 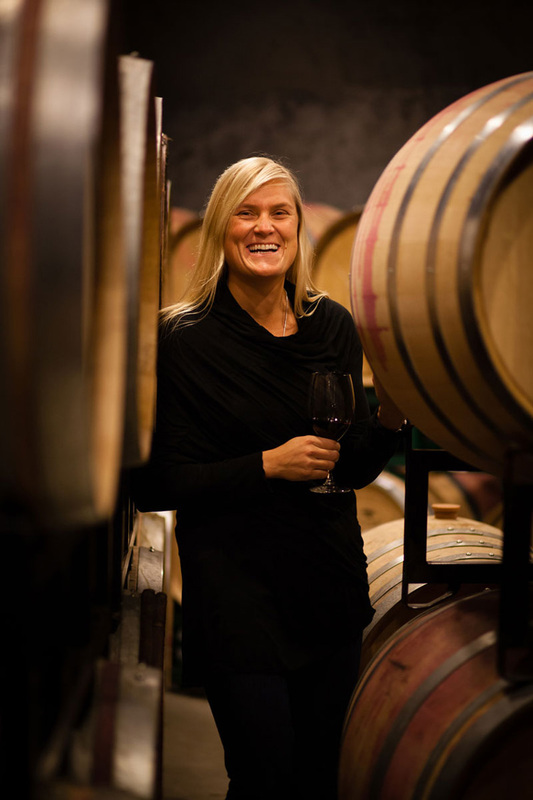 Since making her first batch of commercial wine in 2006, winemaker and owner, Christina Castegren, has continued to prove the potential that the grape and wine industry has in Vermont. They have produced whites, reds, roses, fruit wines, and even a maple wine. They utilize geothermal energy to heat and cool their tasting room/winery and solar panels to supplement their electricity use. In addition to wine, they also manage 1,100 maple syrup taps, sustainably harvest firewood, raise horses and chickens, and manage a staff garden. The goal of Fresh Tracks Farm is simply to contribute: to contribute to the wine industry, to small scale agriculture, to Vermont food systems, and to the community at large.